RDS has its flagship location here in the heart of Hampton Roads just minutes from Downtown Norfolk & Portsmouth, VA.
At our Portsmouth facility we pride ourselves on taking care of our customers and making sure all of their needs are met within 24 hours, GUARANTEED! 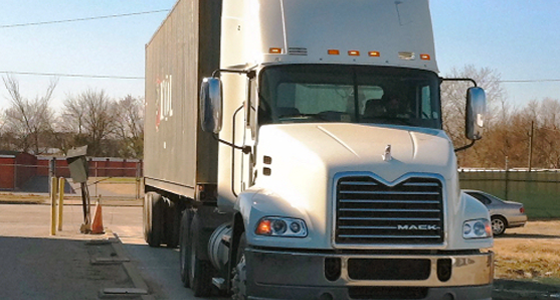 All trucks can get in and out of the Portsmouth facility within 15 minutes; no hold ups and wasted time. Did you know that since RDS was established in 2005, we have recycled over 250,000 tons of material at our Portsmouth Facility alone? RDS Portsmouth has various types of trucks and logistics equipment to meet all of our customer’s needs. 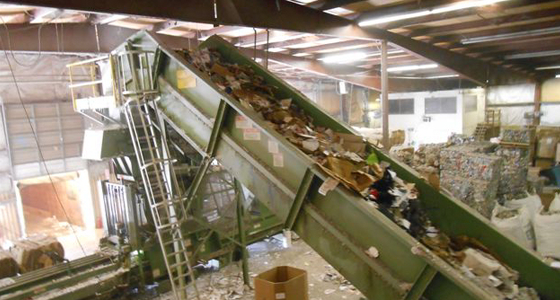 RDS has both domestic and international ties ensuring that our customer’s entire waste stream is recycled. RDS’s Roanoke facilities are conveniently located in Roanoke County just minutes from downtown Roanoke near Interstates 81 and 581. Our Roanoke facilities feature one of the few MRFs in Southwest Virginia and the only MRF to have an automated sort line and accept and process glass from our customers. Our Roanoke facilities are just like our Portsmouth facility in the fact that we set up custom recycling programs for our customers to maximize the amount of their waste stream that is recycled. We guarantee 24 hour pickup service for all our customers; don’t delay call today! Our Roanoke facility is almost 50,000 square feet allowing us to sort, process, and recycle many different types of material. We have a certified truck scale so we can weigh all of your recycle material. As disposal rates increase, RDS can help you reduce your waste (and, in turn, your bill), turning the recyclables we pull out of it into revenue or reduced costs for you. Our goal is to have YOU as our customer and serving your recycling and disposal needs better than any other recycling company – period! Our success is the result of hard work and customer satisfaction. Join us and see what we can do together!